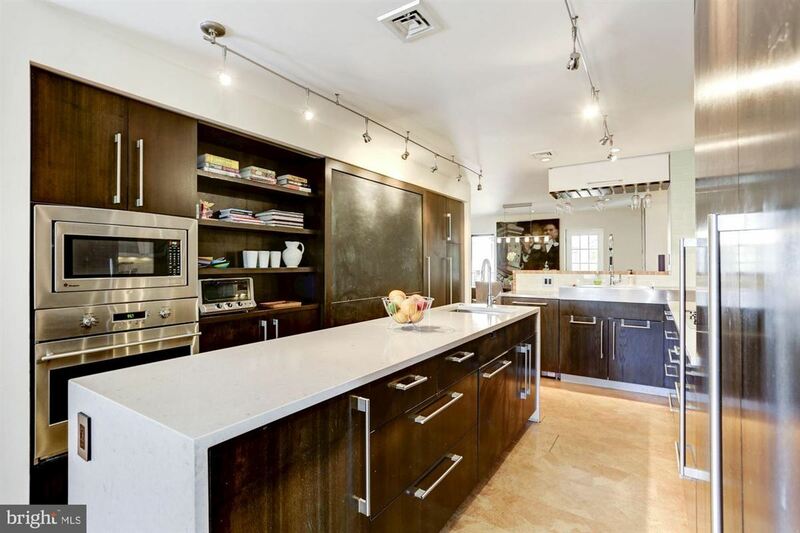 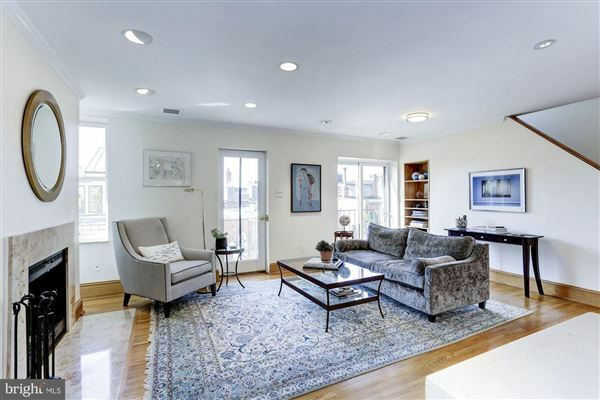 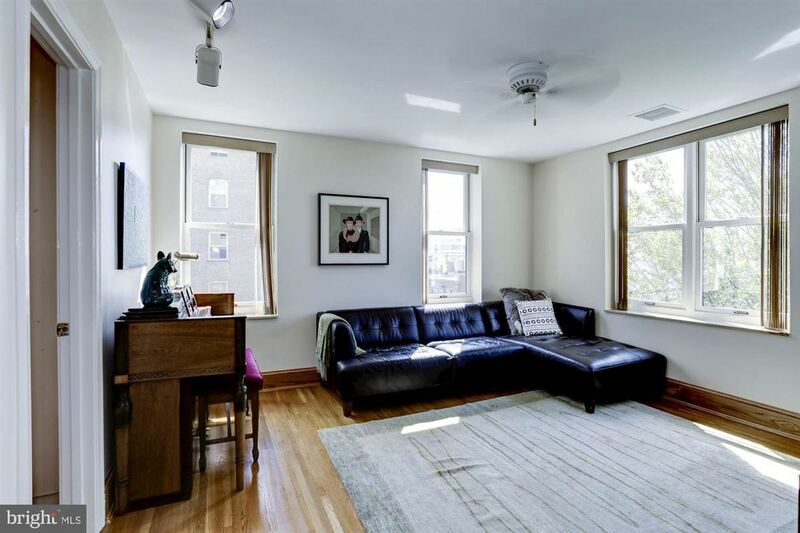 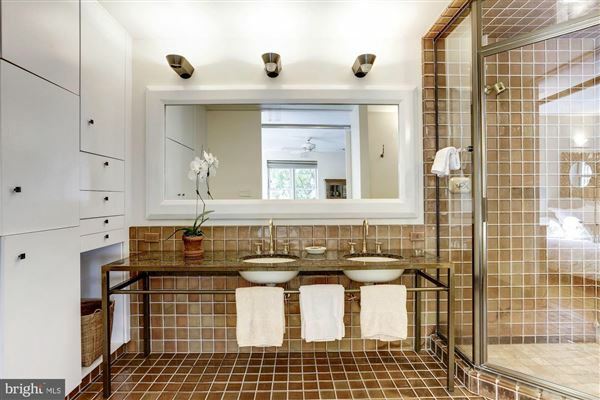 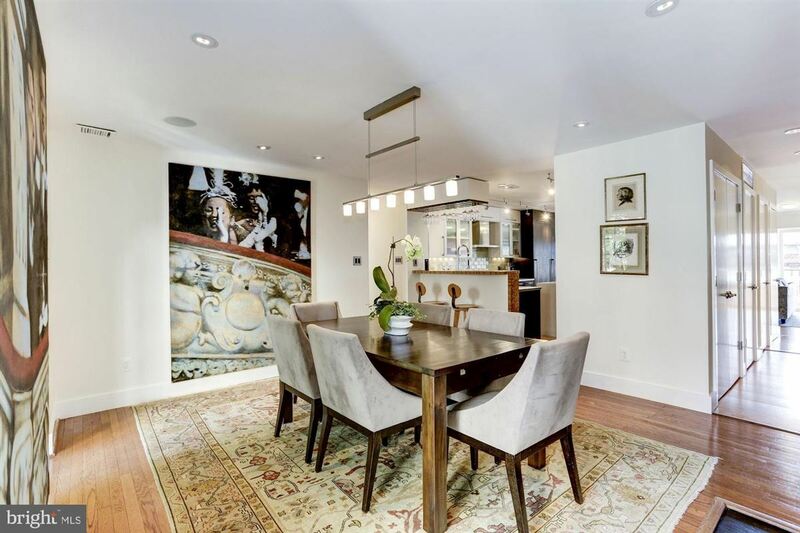 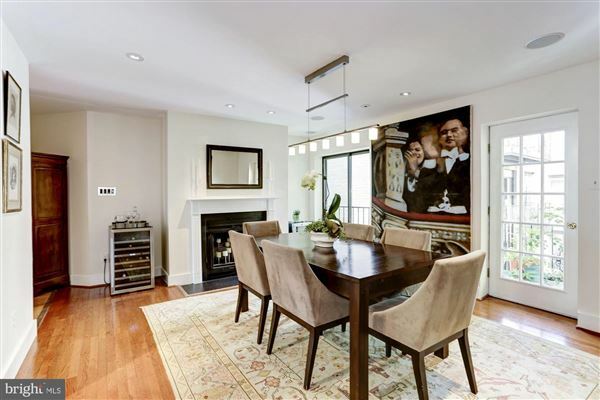 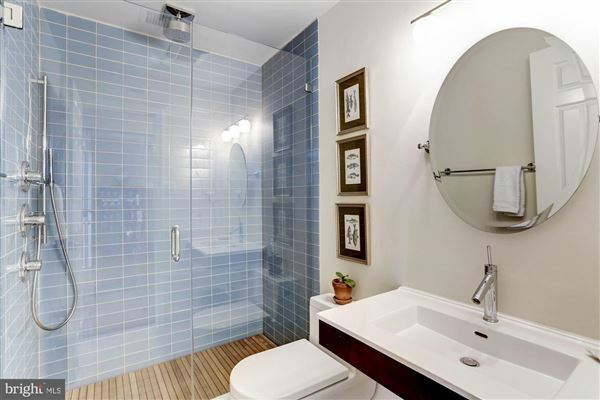 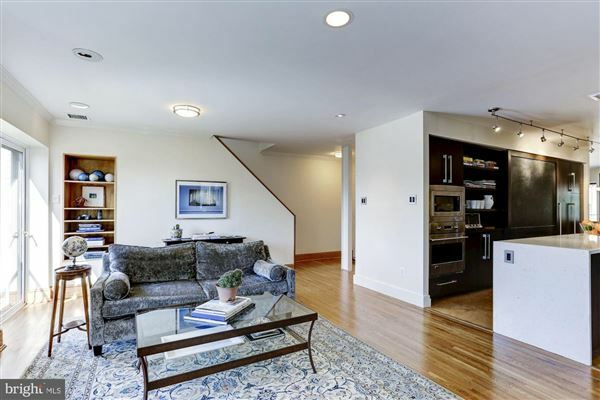 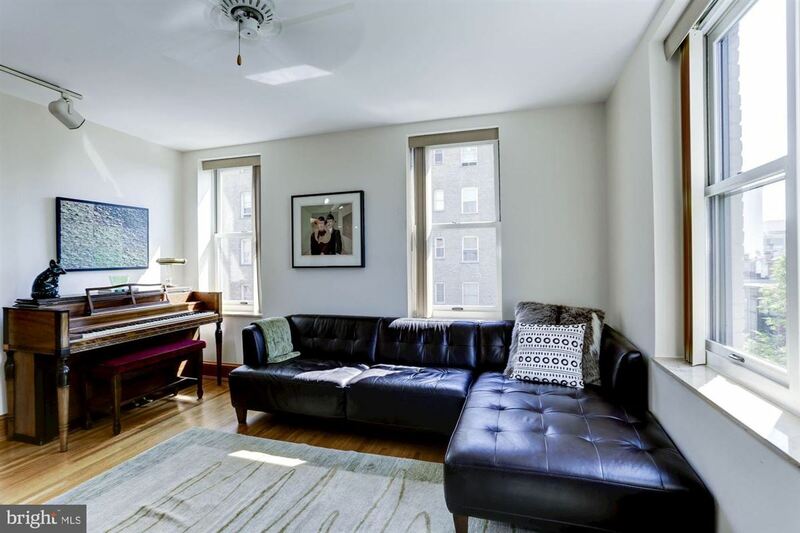 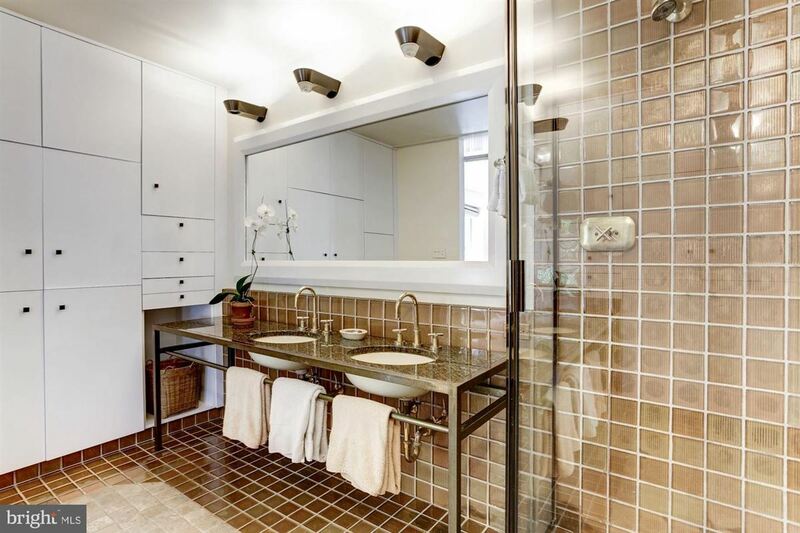 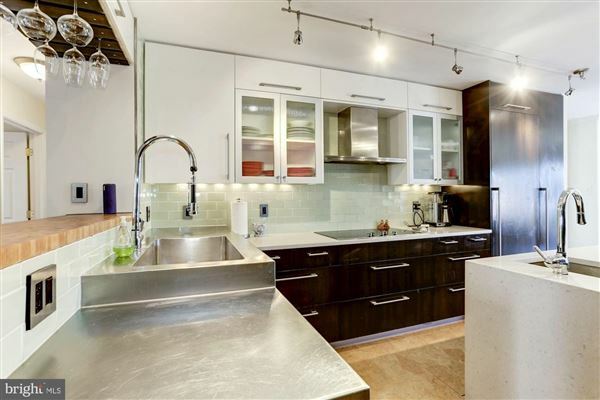 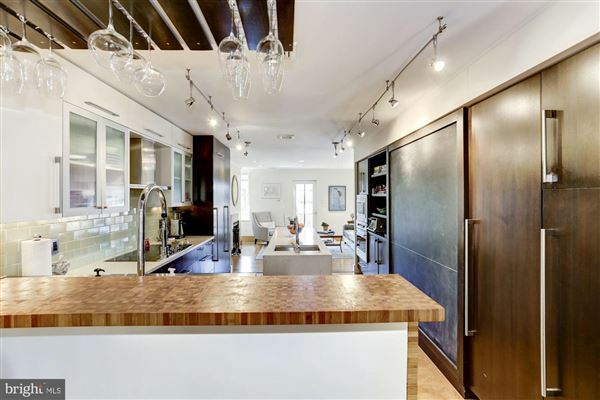 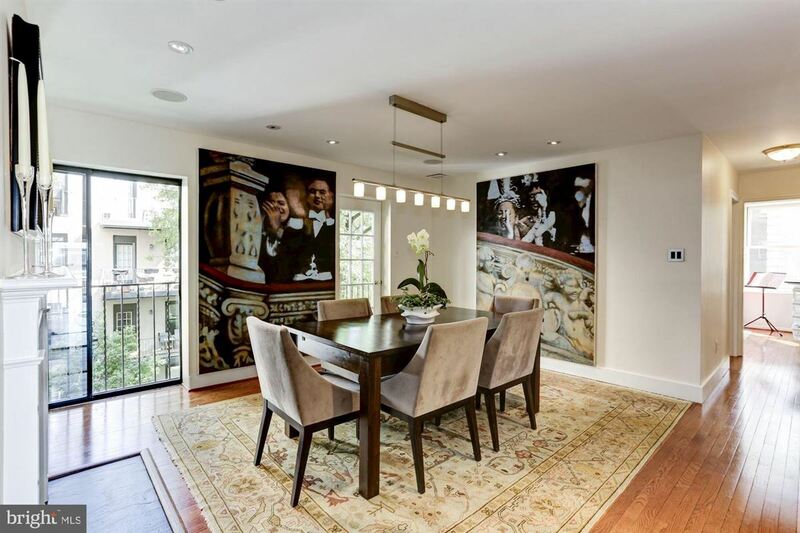 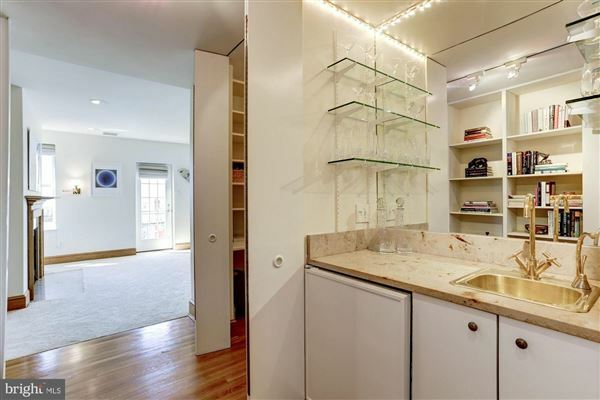 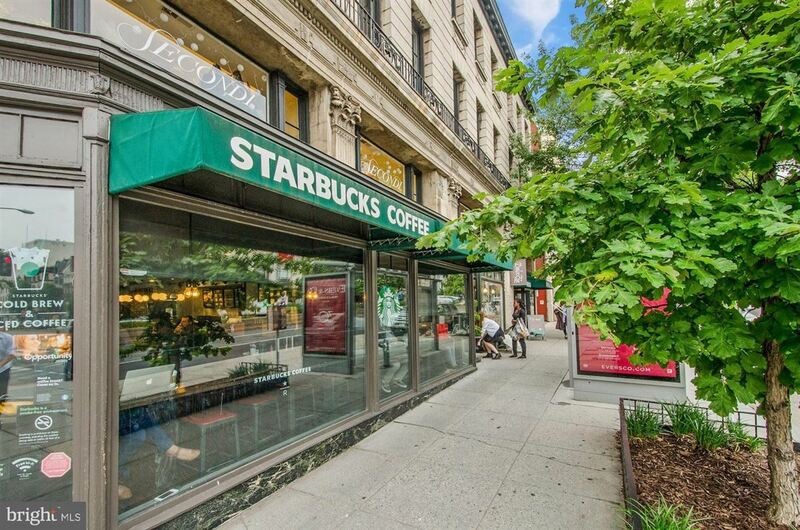 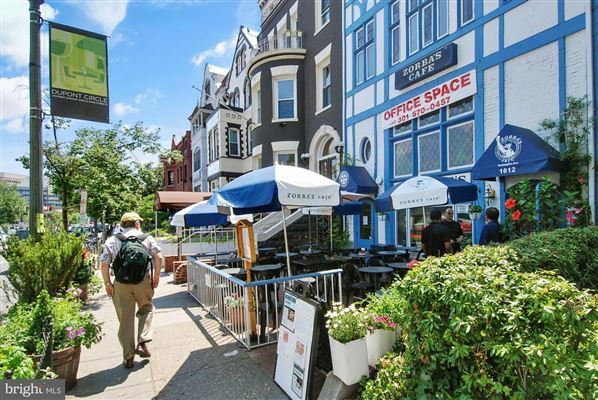 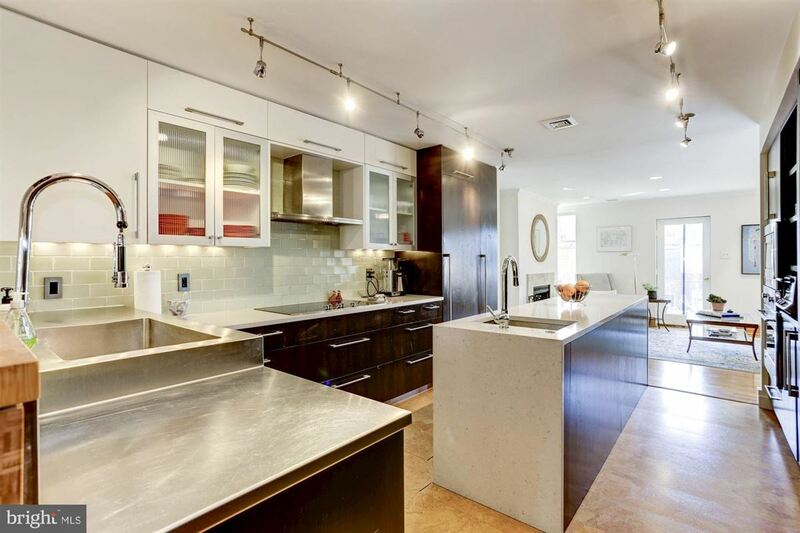 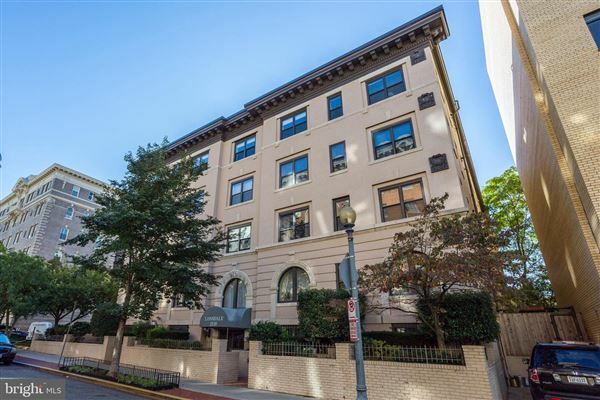 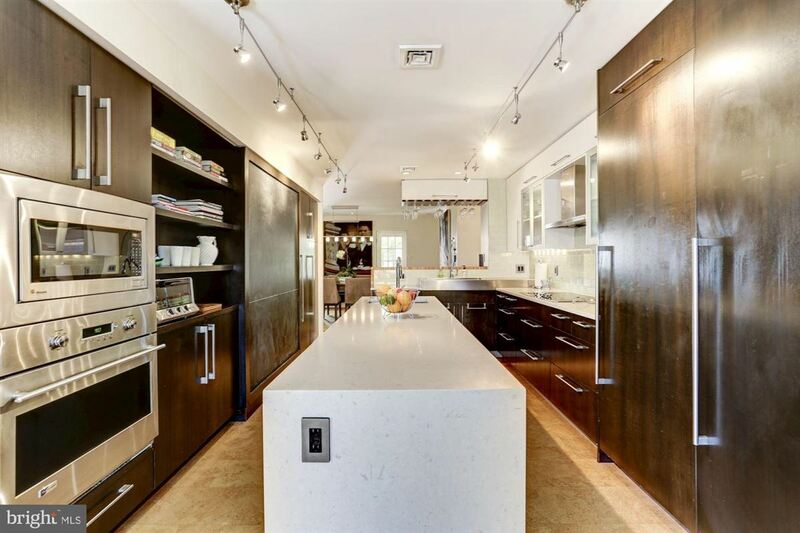 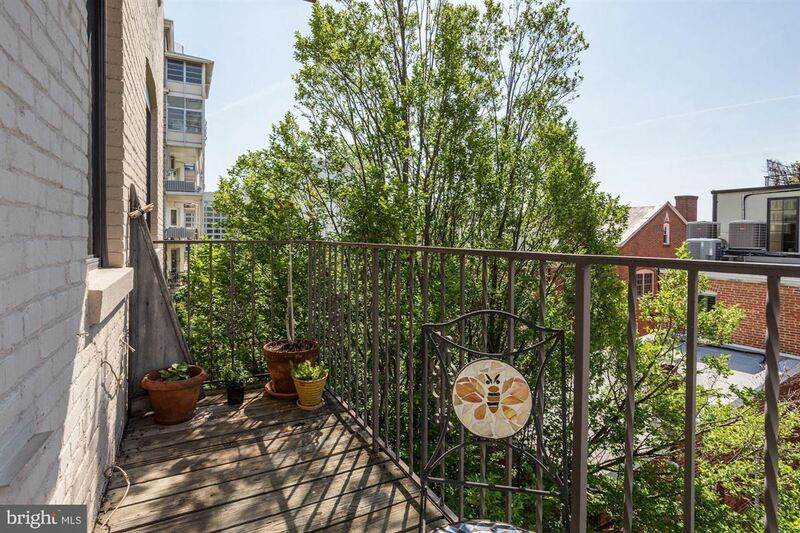 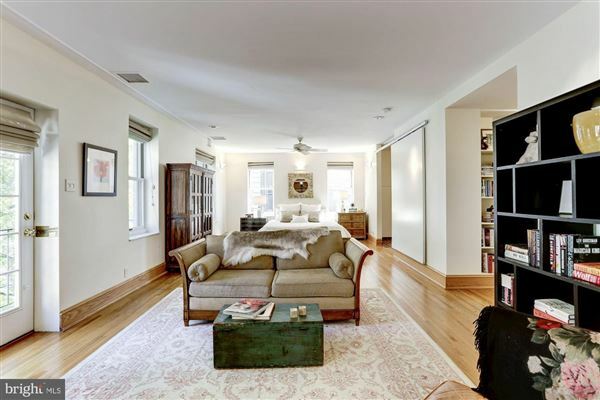 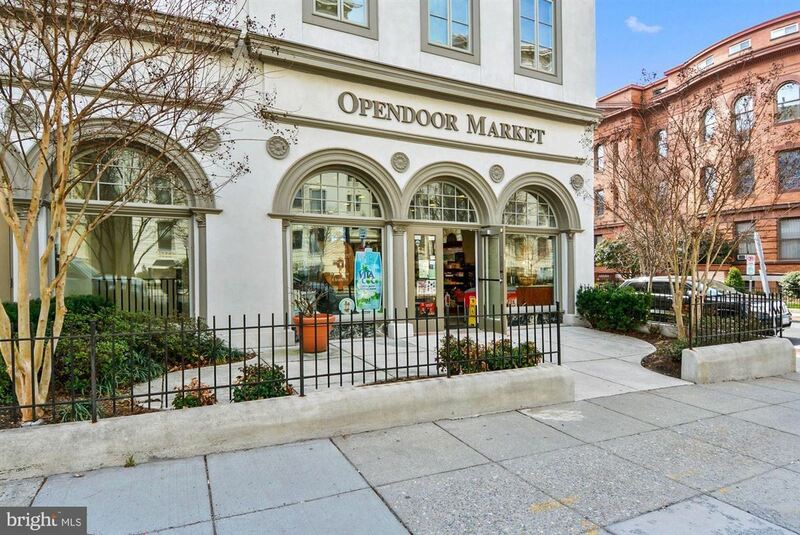 Enjoy the Old World blend of service and privacy in this exclusive building in prestigious Kalorama. 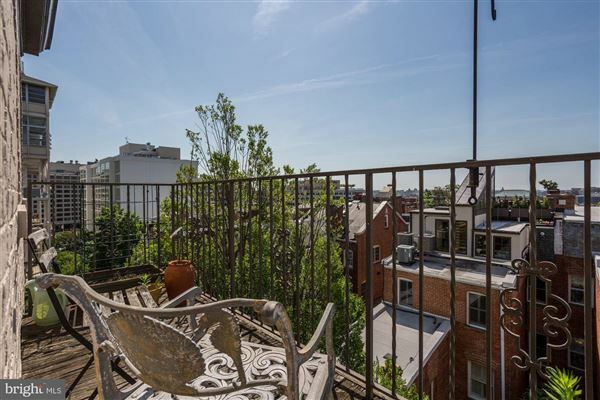 This coveted apartment is secluded in the quietest part of the building, far from the distractions of the street, with fabulous views of the city. Enjoy the views from any of the four balconies, which add fantastic natural light as well as a European flair to the home. 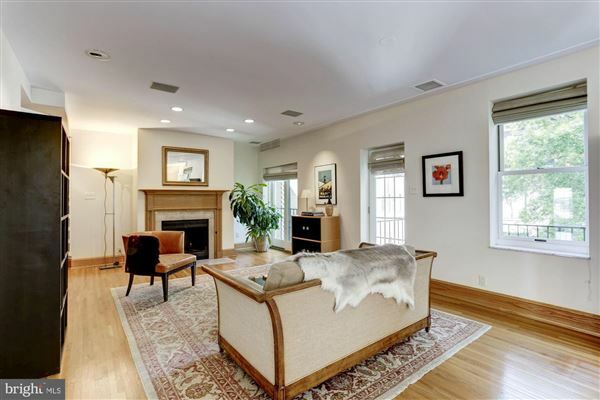 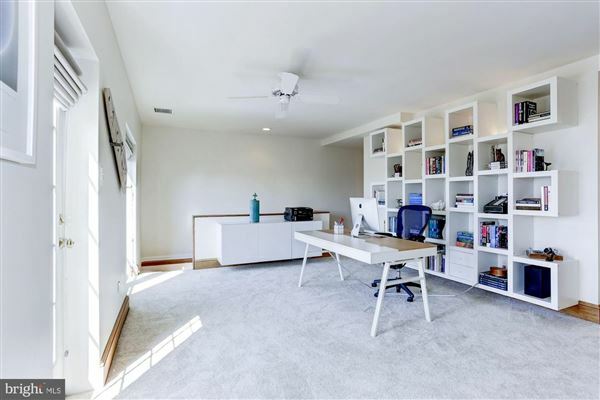 The largest unit in the building, this four-bedroom home boasts a luxurious top floor master suite with a sitting room, fireplace, balcony and en-suite bath. 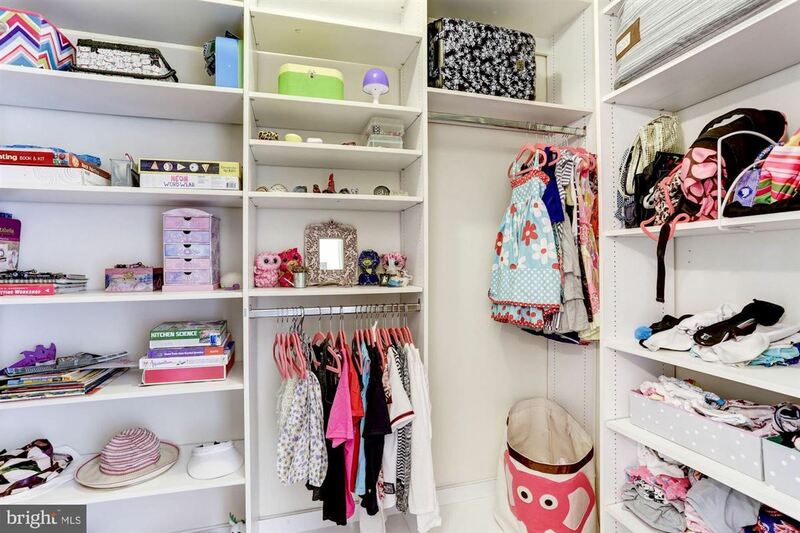 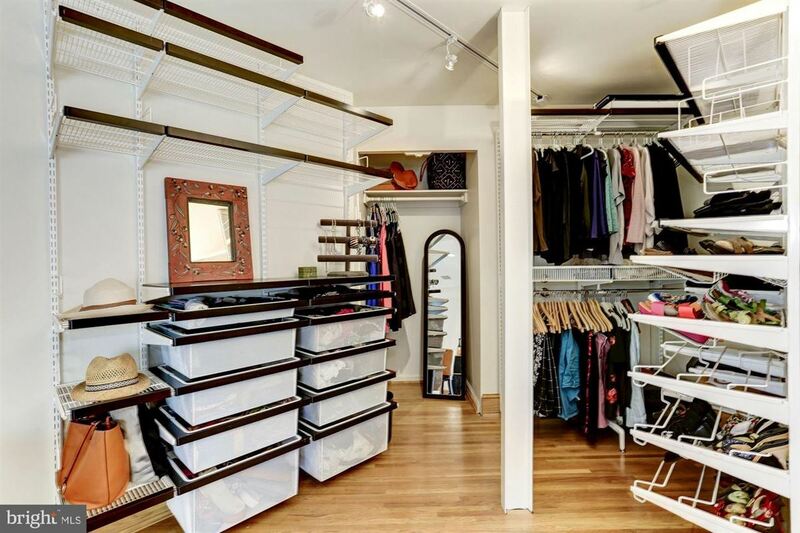 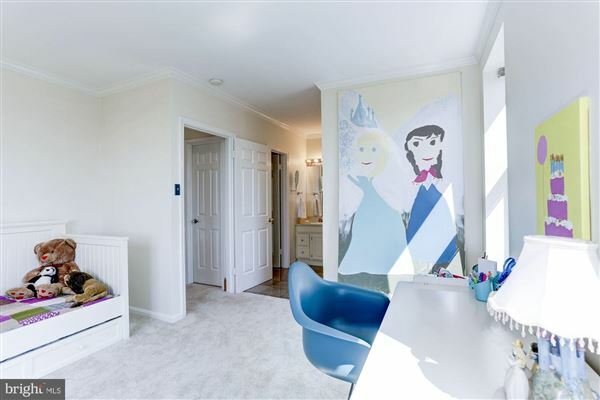 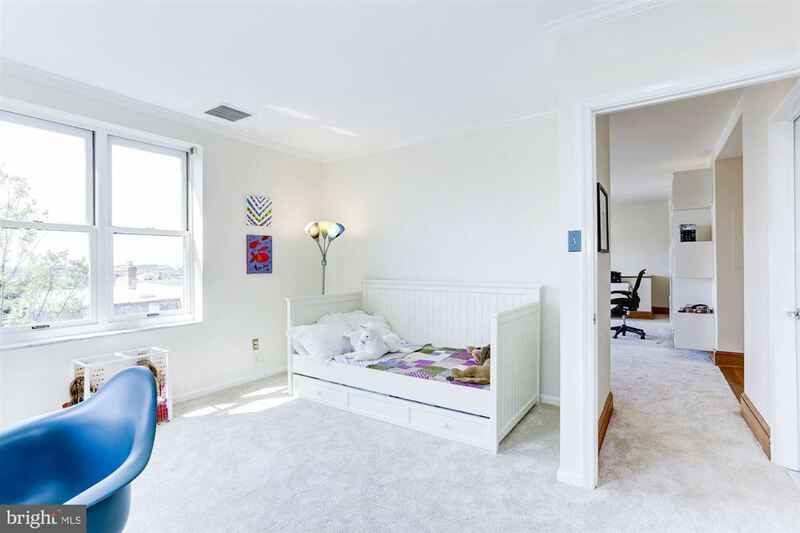 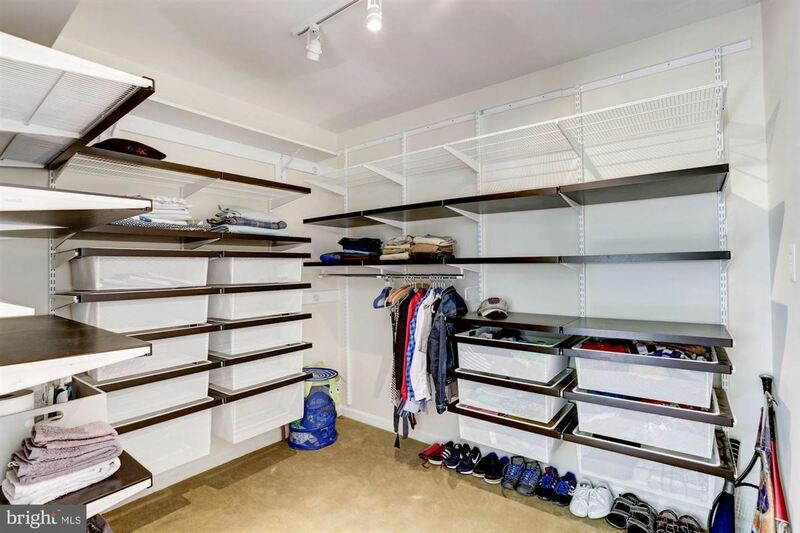 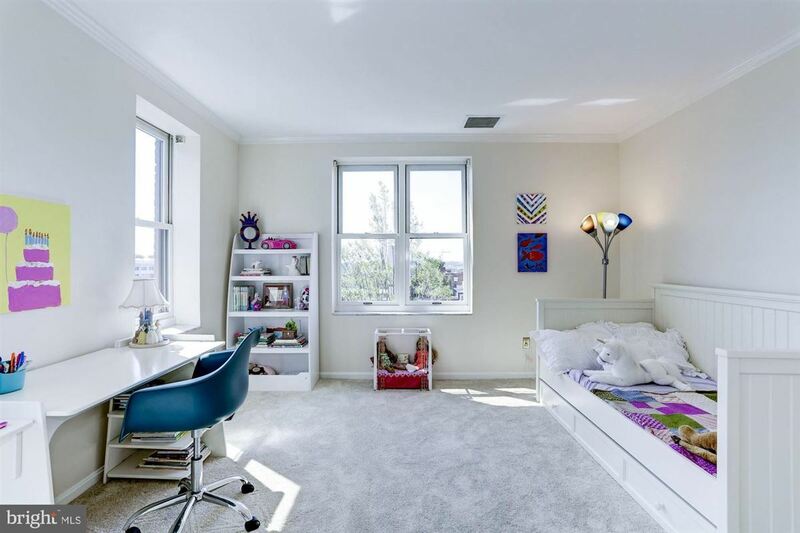 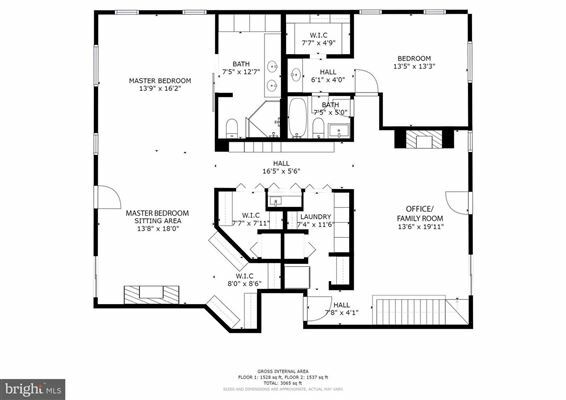 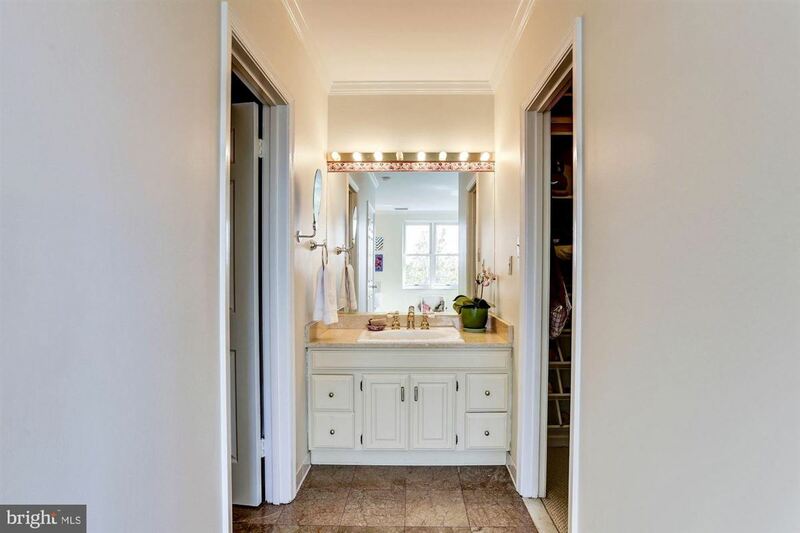 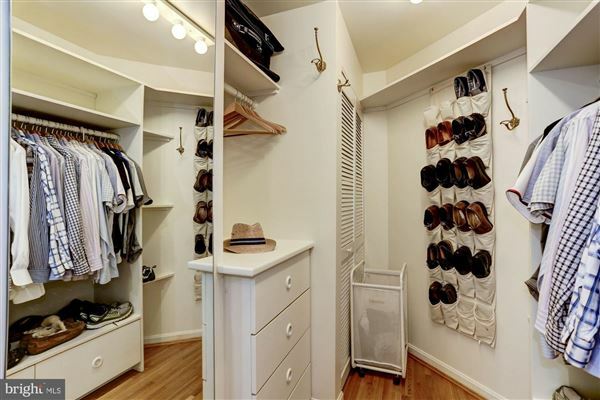 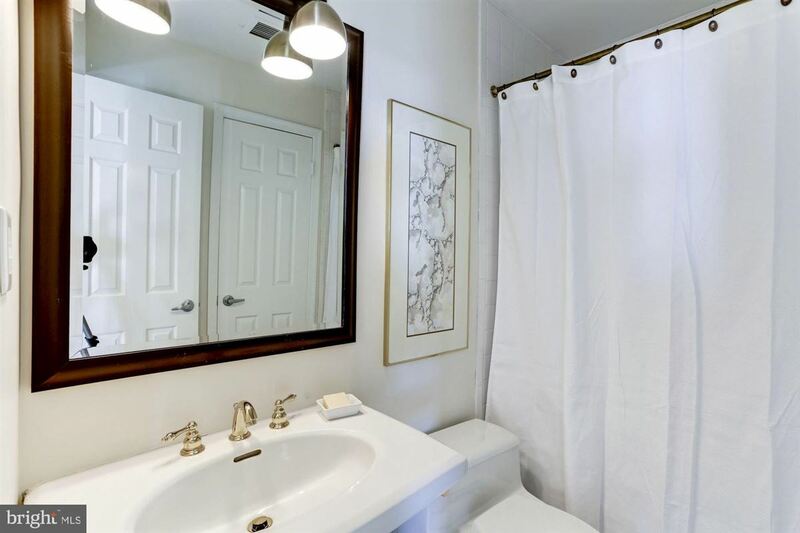 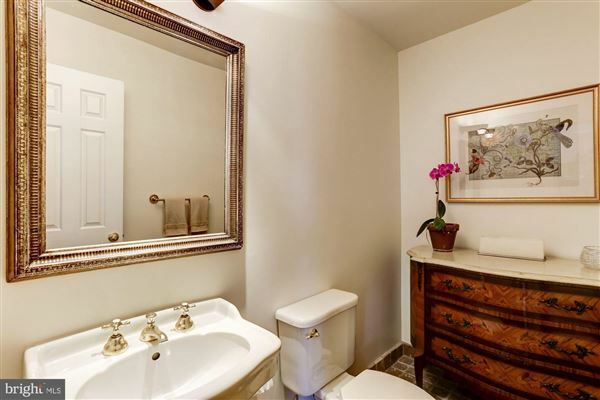 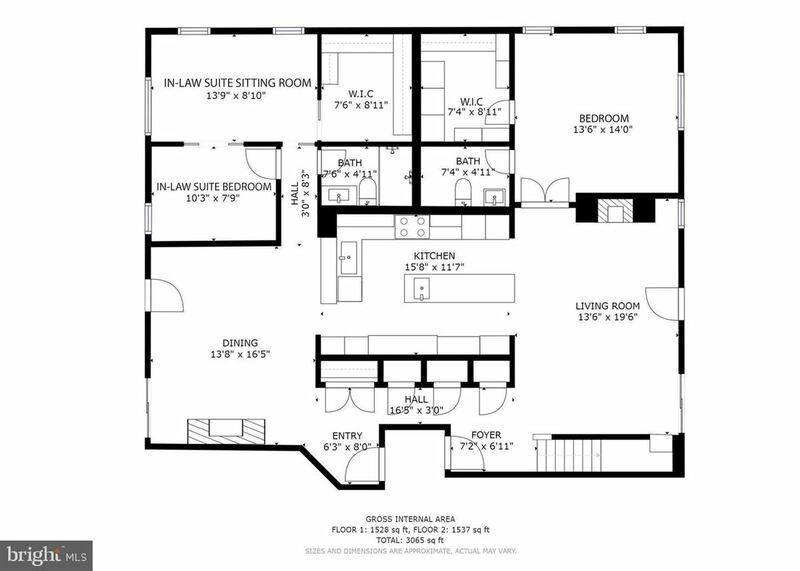 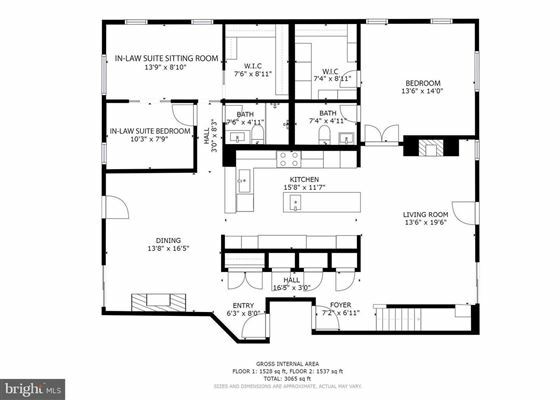 The additional bedrooms include walk-in closets and a lower level in-law or nanny suite. 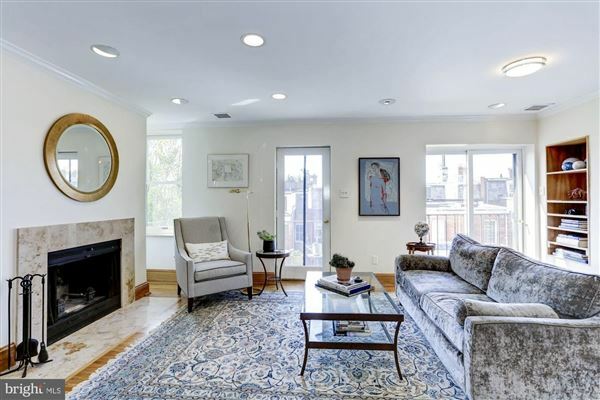 Four fireplaces add to the opulence of the apartment, which is two levels and approximately 3,065 square feet, making it as large as a single-family home, without the upkeep. 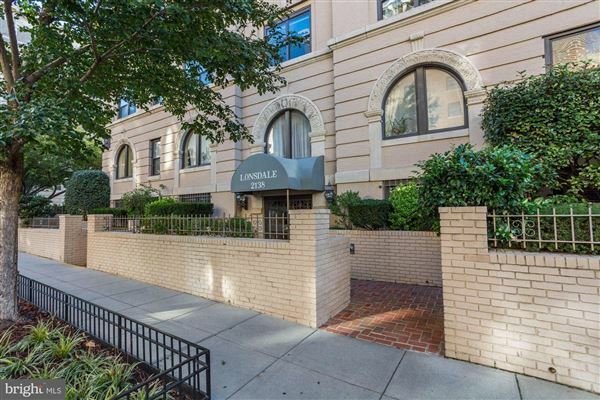 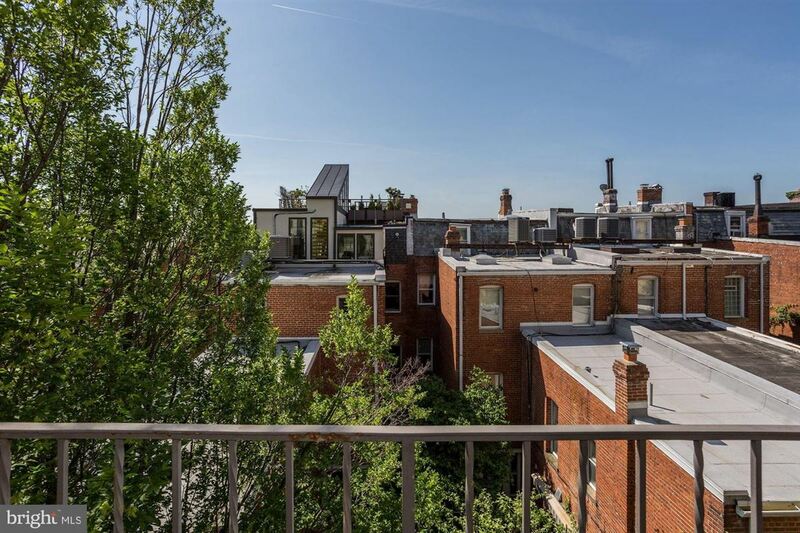 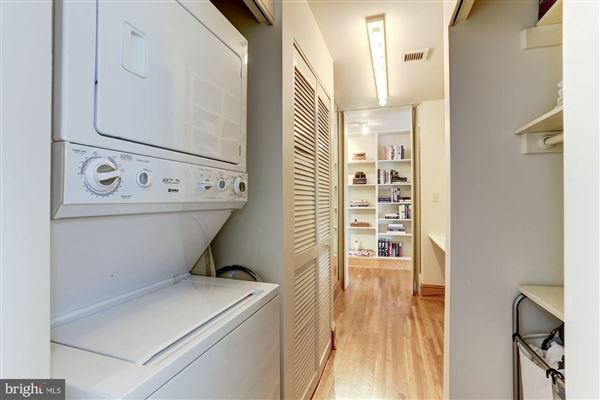 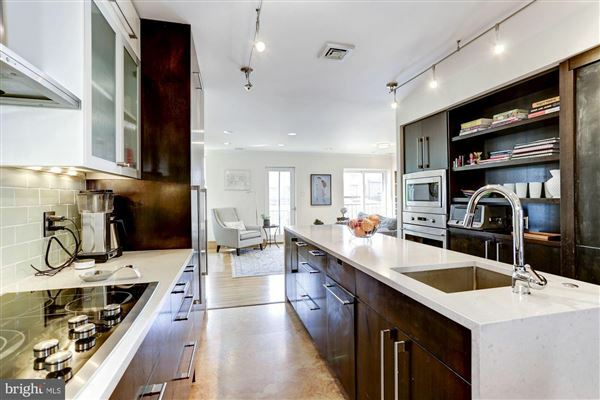 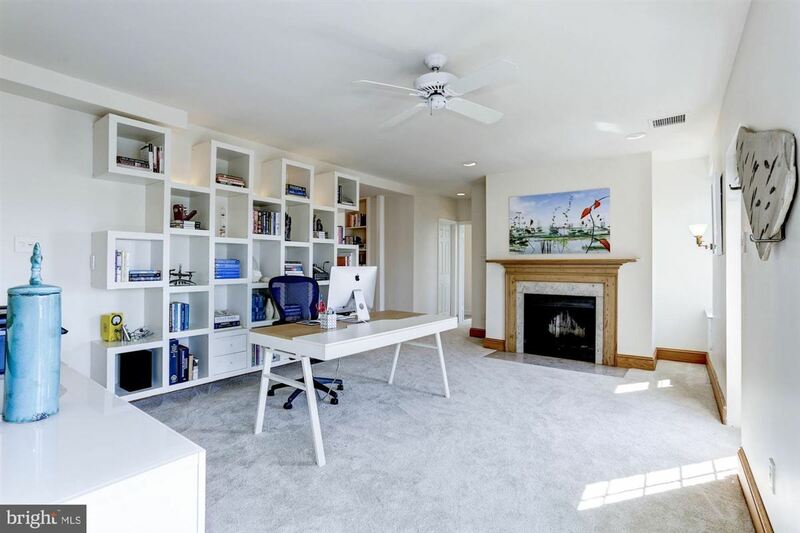 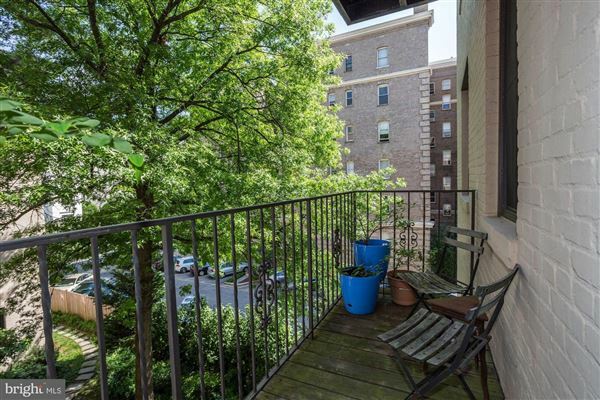 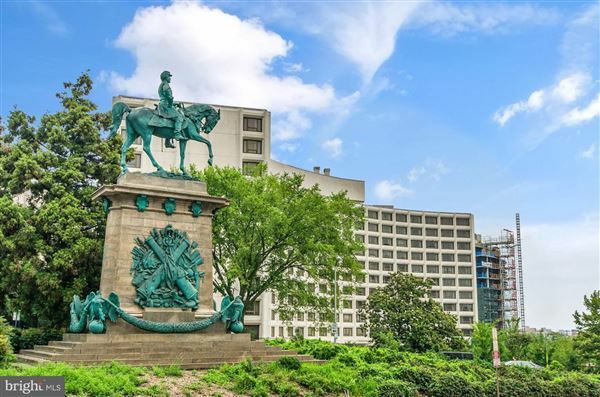 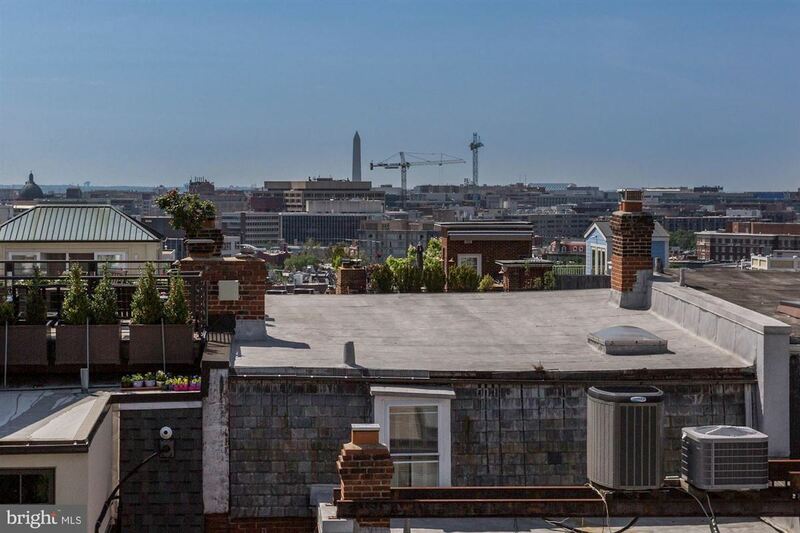 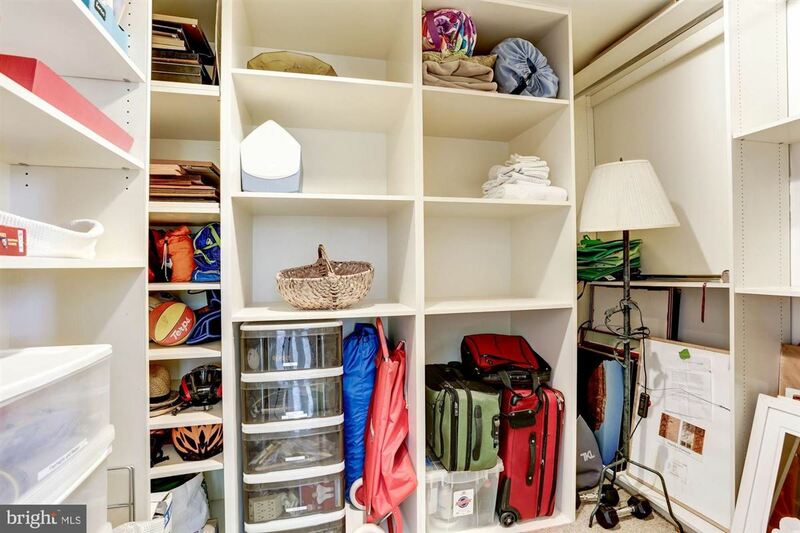 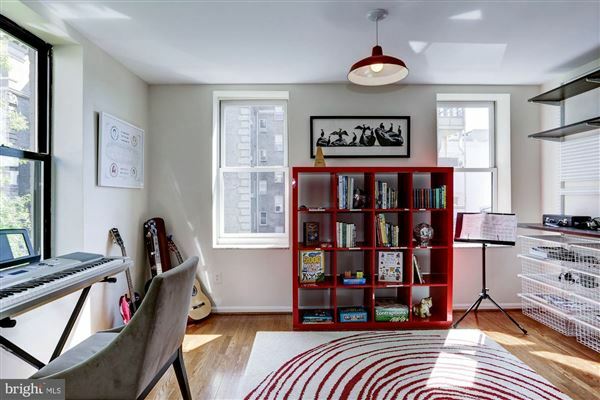 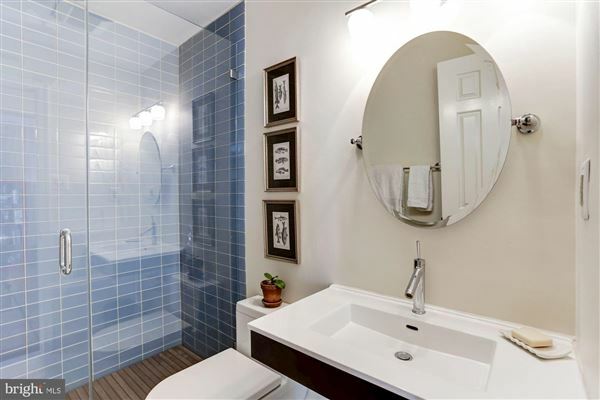 Tons of storage, pet-friendly, and close to the metro are the added bonuses that make this apartment one of DC's finest.